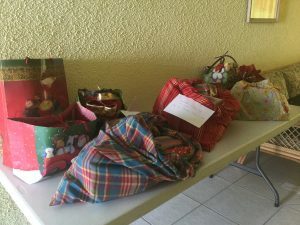 Every Christmas, the Canadian Women’s Club of Barbados is pleased to distribute Gift Hampers to a few Elderly folks in our community. The types of items we look out for to include in the hampers are listed below. 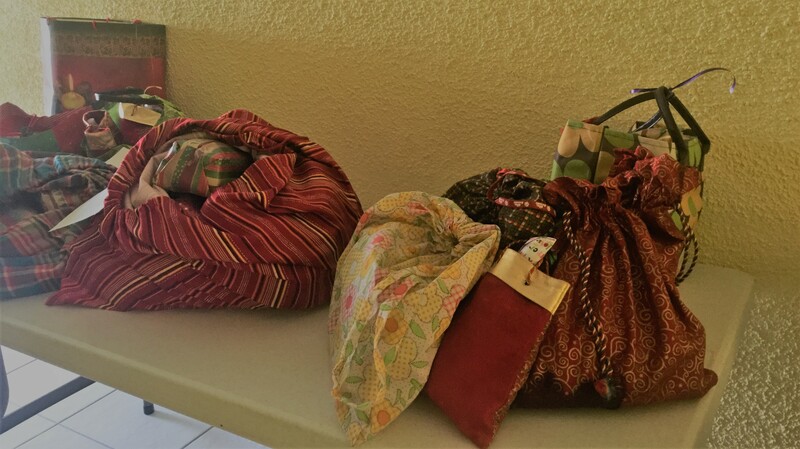 In early December each year, several of our Members volunteer to get together in Rockley to wrap these gift hampers so that they are ready for distribution. A big “thank you” to each and everyone of you who is able to contribute to this cause. Our elderly recipients always look forward to receiving these gifts from us at Christmas time!